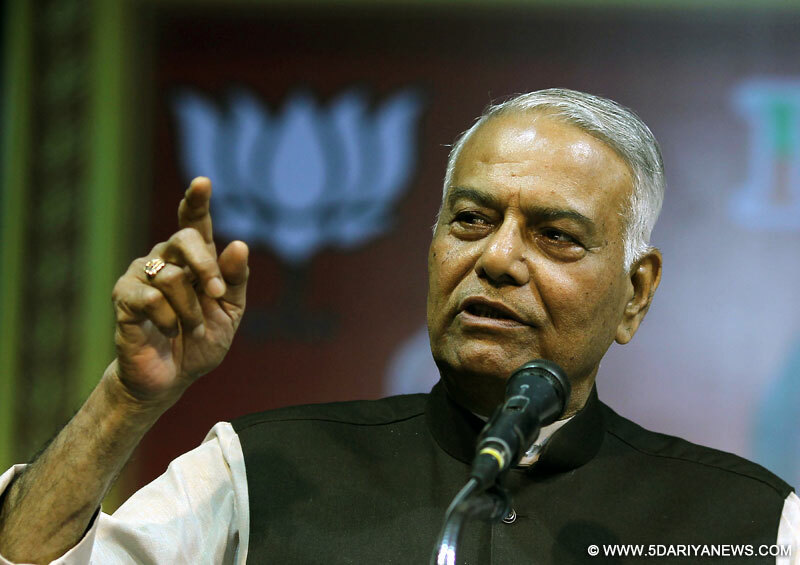 Fondly recalling the brief tenure of Prime Minister Chandra Shekhar, under whom he served as Finance Minister, senior BJP leader Yashwant Sinha on Tuesday observed that his success had proved his undoing. "Chandra Shekhar's biggest failure was his success. That was the reason his government was pulled down and I was not allowed to present the budget," Sinha recalled at book launch event here.He said that Chandra Shekhar had taken over in a very difficult time, and he actually saved India and its reputation by mortgaging gold instead of defaulting on short-term foreign debt. "Apart from the bad economic situation , he had to deal with the Ram Mandir issue, the Kashmir situation and the Khalistan movement. But to many people's surprise, and dislike, he started tackling these issues very well," Sinha said. "I think some people were not expecting him to succeed but he did. And his success became his undoing," he added. Chandra Shekhar assumed office on November 10, 1990, heading a minority government with outside support from the Congress, but he abruptly resigned on March 6, 1991 amidst mounting differences with the Congress chief Rajiv Gandhi.Sinha said that if the Chandra Shekhar government had been allowed to function for at least a year, things would have been different.The former Finance Minister said that the path of the reforms unleashed in 1991 has not been easy. "Successive governments have carried along that path, but political parties have not. The path of economic reforms in India has not been easy," Sinha said.